Associated Press – HoH is in dozens of newspapers across the country! Hi everyone! 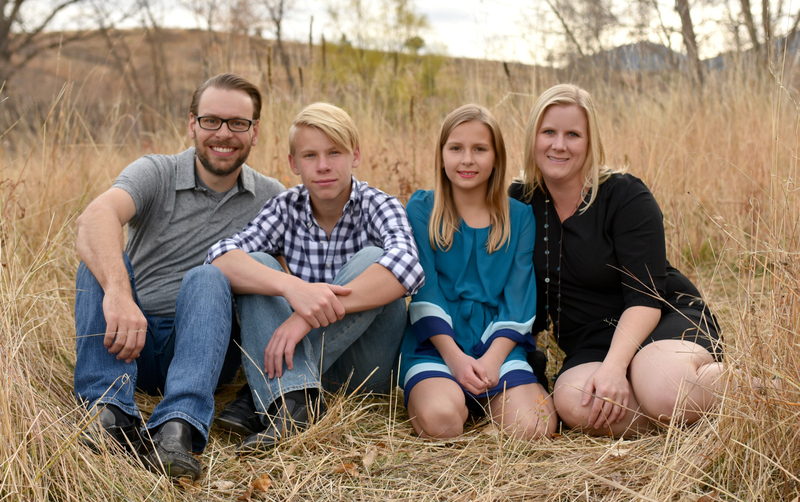 I have an exciting announcement today! 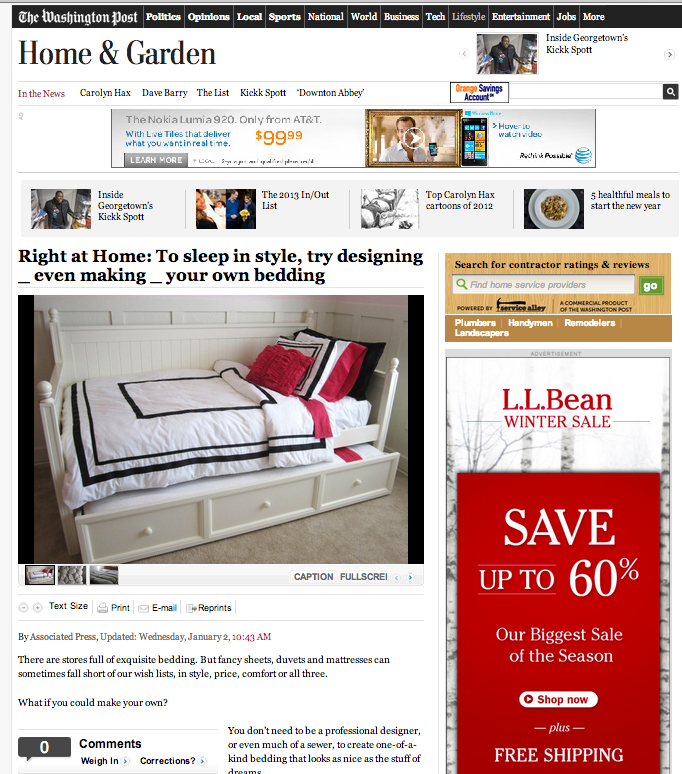 Last month the Associated Press ran a story about designing your own bedding. 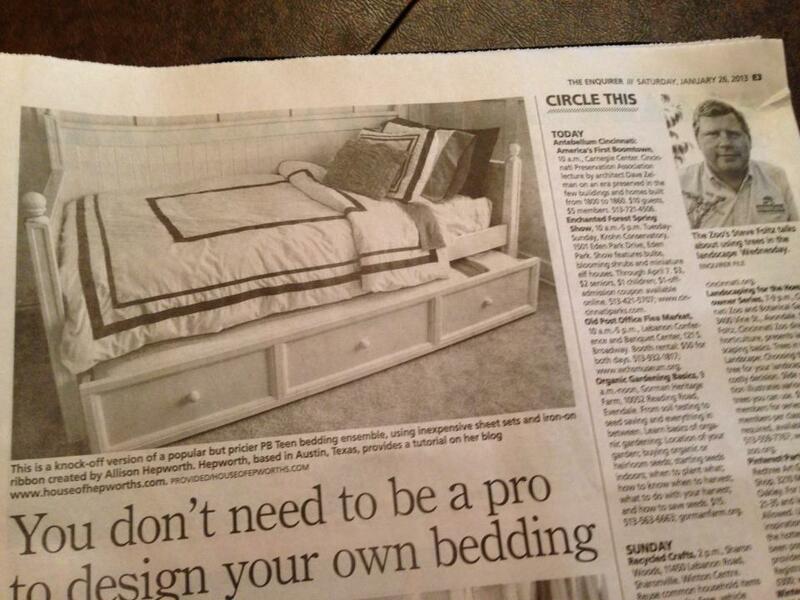 They included my DIY PBTeen knock-off bedding in their article, complete with a photo! Several newspapers across the US and Canada picked up the story and printed it in their local paper. This is the first time my name has ever been in print (in a paper or magazine or anything). I am pretty excited about it. The story is still popping up in local papers, and probably will for a total of 60-90 days. So exciting. To try to track down the dozens and dozens of features, you can search “House of Hepworths DIY bedding”. Congratulations! I am using you tutorial for my sister’s room right now and I love it! I will keep my eye out for the newspaper. Hi, Allison. What a great article!!! I can’t help out by sending a hard copy because I usually only read the news online. But if you’re interested in knowing how widely it was distributed, it was in my local newspaper in Western Massachusetts on 2/10/2013: http://www.gazettenet.com/search/3616761-95/bedding-com-cotton-www. Oh how exciting for you! I’ll let you know if I see it here in Denver. Congrats! I’m back already– just looked online and found it here in the Denver Post. Sorry I don’t have a hard copy to send to you (so obviously the Target card doesn’t apply) but it’s neat to see how far your work has traveled!! Allison, Holy cow!!! Congrads! That is so exciting! You totally deserve the spotlight! I’m excited for you. If our paper carries it (which I doubt it will because it is so small), I will send it to you without a return address because I don’t need a giftcard. You are so kind to even offer! I’m so happy for you!!!!! WOW – that is wonderful for you. I hope you get lots of copies. HOW COOL! Congrats, lady! I’ll keep my eyes peeled, and I’ll send this to my mom so she can if it runs in her newspaper. I saw it in the Richmond Times Dispatch here in Richmond, VA. I glanced at the picture and knew it was yours before I read the article! Congratulations! I wish I still had the hard copy, but it seems like it was a month ago when I saw it! I did not mean to hit post. Sorry. I went over and read your story. Beautiful. A real American love story. Thanks. We had fun with our cake too when we got married. I walked into the reception and the lady that made our cake was in the reception looking like she was going to cry. It turns out the cake had done the leaning tower thing and she had fixed it with green frosting, which is what she had on hand (our colors were lavender and silver) Seeing as she had made the cake for free, (she was a friend of the family and it was her gift to us) who could be upset. After the reception my husband and I both discussed the cake… neither of us like cake as it turns out. We should have done cheesecake, and then there wouldn’t have been any problems. Oh well! It ran in our paper a while ago. Texarkana Gazette in Texarkana, Texas. Thanks mam. your posts always help me to what i choose or not. good one.